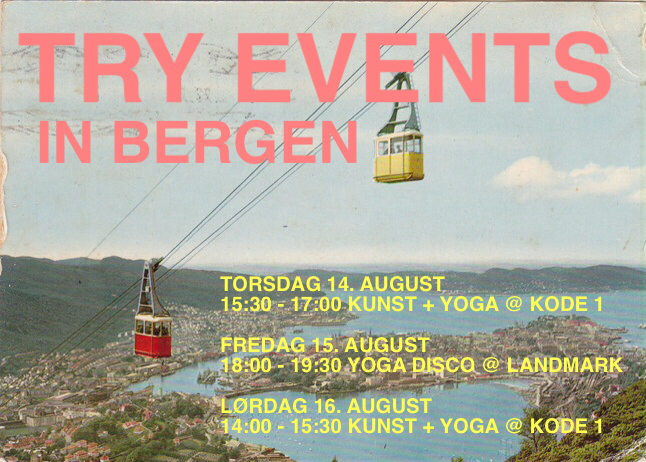 I´m happy to say i´ll be in Bergen this week holding some classes and a Yoga Disco which are open to all. Heads up on KUNST + Yoga @ KODE on Thursday: Event is free so come and try! Also, places are filling up for the Yoga Disco at Landmark so drop me a mail if you are planning to come so i can secure you a space. Those of you who have clip cards are welcome to use them for the Yoga Disco. Hope to see, catch up with, meet new faces this week! 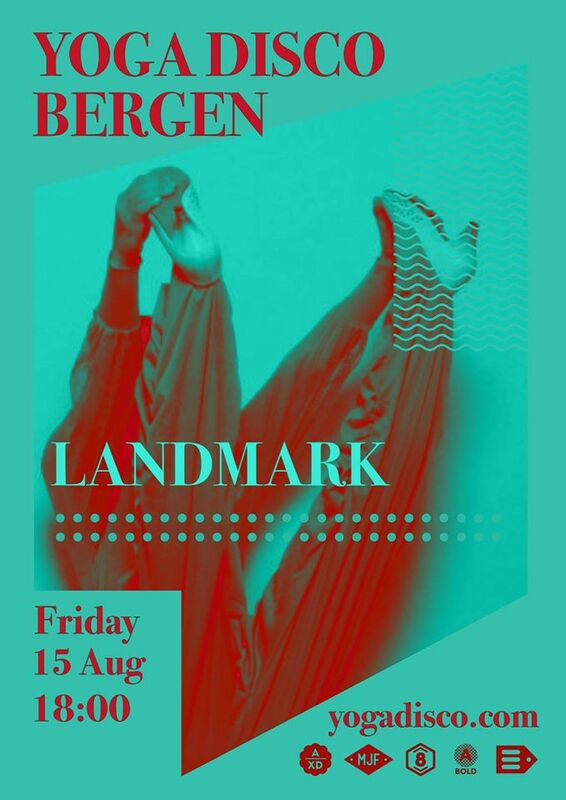 This entry was posted in art + yoga, news, schedule, workshops & events, Yoga Disco and tagged art and yoga, Bergen, Bergen yoga, KODE Bergen, kunst yoga, Landmark Bergen, Norway, norway days, Yoga Disco. Bookmark the permalink. ← Yoga Recipe: Highway to High lunge! Plus groovy feelings!